Amy is one of our fabulous hygienists. 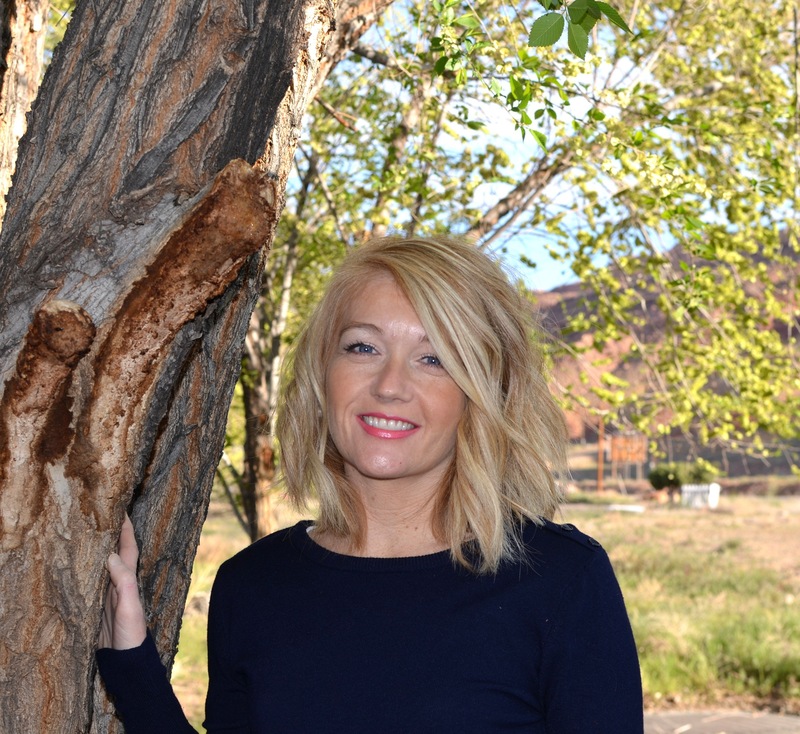 She is originally from Cedar City, Utah where she attended Southern Utah University. After completing her education there, she ventured to Las Vegas, Nevada to continue her schooling at the College of Southern Nevada. She graduated with honors as a Registered Dental Hygienist and also received the Most Outstanding Student award. Amy and her husband lived in Las Vegas for 10 years before deciding that they wanted to raise their family in Moab. We are so glad they made that decision! Her most favorite thing is spending time with her husband and their three children. They spend a lot of time following their oldest to baseball games, and their middle and youngest daughters to dance competititons and softball games. Emily is our other wonderful hygienist. She was born and raised in Moab and graduated from Grand County High School in 2008. 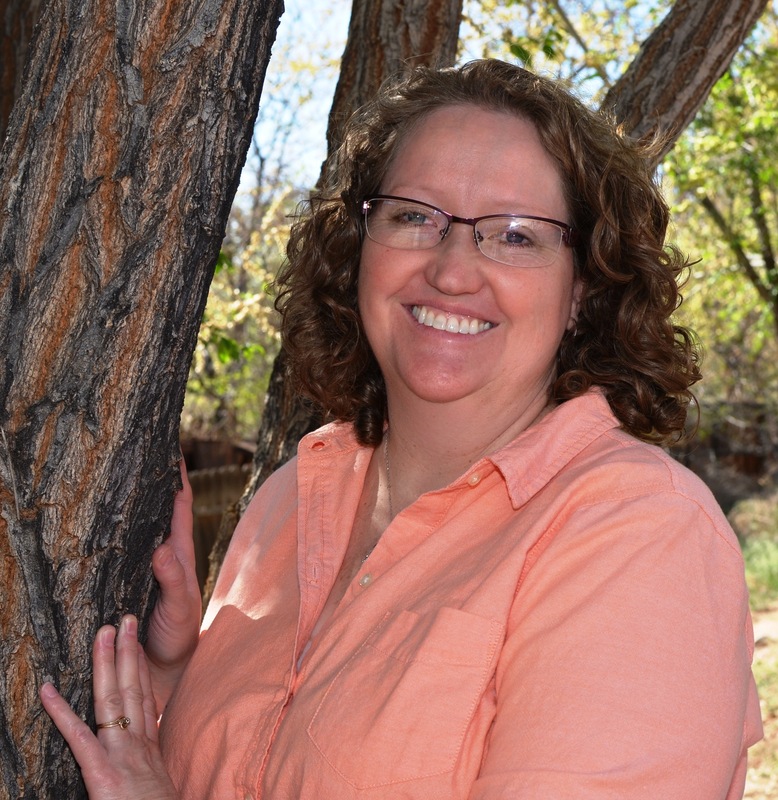 She attended Snow College where she cheered and received her Associate of Science degree. 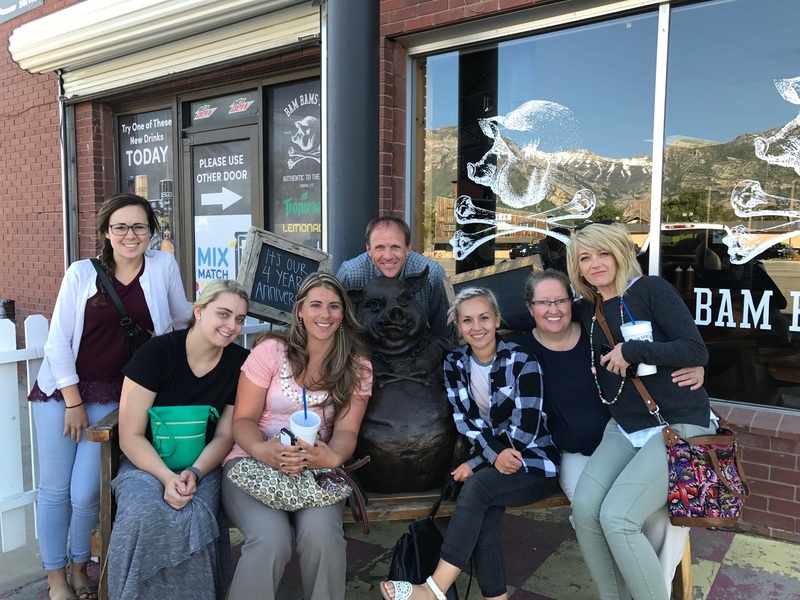 She then attended the Dental Hygiene program at Fortis College in Salt Lake, graduating in 2014. She worked in Orem, UT for two and a half years before returning to Moab with her husband of eight years and their adorable daughter. She loves spending time with her family in her free time. Camping, traveling and baking are a few of her favorite hobies. Tammy is our Financial/Insurance Coordinator. She is wonderful at helping you find the financial options that will help you obtain the optimum smile that you deserve. Tammy is also happy to help you navigate your insurance plan benefits. We have been privileged to have Tammy with our team since 2003 and absolutely love her! Some may think that she doesn't have the most desirable job, but not Tammy. She loves her job and it shows! She loves music and can often be heard humming or even singing aloud to whatever music is playing in the office. Tammy was born and raised here in Moab. She attended Stevens-Henager Business College then returned to Moab after graduation. She is married and has three children. Her oldest daughter is married and has a five year old and a one year old! Her second daughter is also married and is attending Utah State University in Logan, Utah. Her son is in high school and keeps Tammy very busy with his love of music and performing. Tammy loves spending time with her children and grandchildren! Hannah is one of our wonderful dental assistants. Hannah graduated from the Colorado School of Dental Assisting in 2014. Hannah started working at our office in 2015 and has been a wonderful addition to our team! Hannah’s experience and knowledge of dentistry is very helpful. Hannah is a very happy and caring person who is also very easy to talk to. Hannah was born and raised in Colorado. She is married and has two beautiful daughters. Hannah loves spending time with her family. In her free time she and her family like to mechanic, weld, shed-hunt, ride horses, hunt, skydive, snowmobile as well as doing service for others. Hannah races each year in an annual mud bog in Colorado. Hannah is pretty much a dude with pretty hair and we love her!